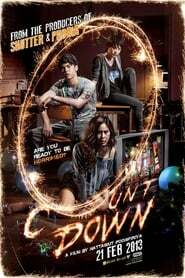 In this Thai thriller set in New York City, three rich kids want to throw a New Year’s Eve party in their apartment. They call up a drug dealer, an American guy called Jesus. When Jesus arrives the countdown bash turns into a psychological game that involves violence and torture.